1.Download Coolwinks app by Clicking Here. 2. Login or sign in on coolwinks. 3.Add 2 sunglasses of Rs.850. 4.Total payable amount will be 2006 after Tax for these 2 sunglasses. 5.Use Prom code: SUN20 to get 20% discount. 6.Now pay Rs.1604 using PhonePe or amazon. 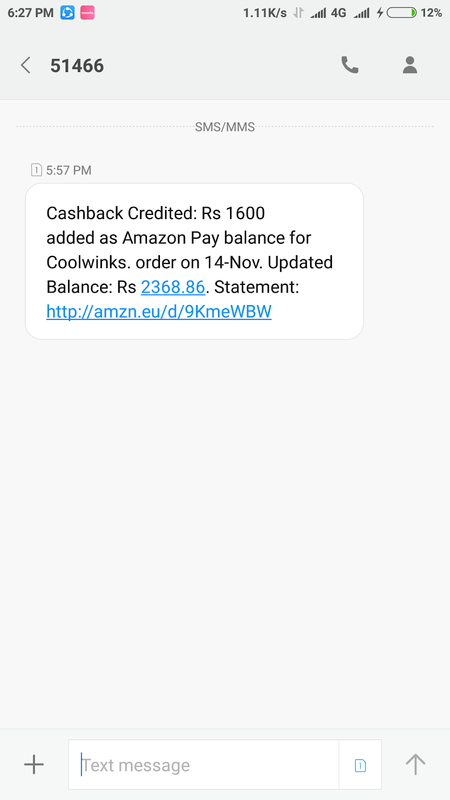 7.You will get Rs.1600 cashback within 5-10 min.Cashback will credit in amazon/phonepe. Use cashback for anything like Electricity bill payment, Recharge, Shopping, Movie tickets etc. **Minimum order value should be Rs.1600 for Rs.1600 Cashback. You can say this offer as Rs.1600 Cashback on Rs.1600 or above order. **Payment must be done by select phonepe or amazon in coolwinks app. 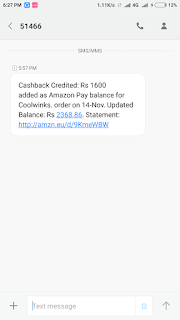 **Cashback will added on amazon/phonepe id that can used for anytime like Electricity bill payment, recharge, shopping etc. 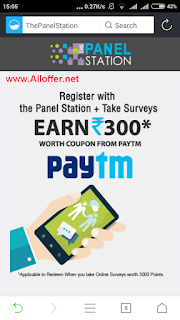 **No need of KYC on phonepe/amazon to get cashback or use cashback of this Rs.1600. We have not done KYC still we get cashback and we use it for recharge. 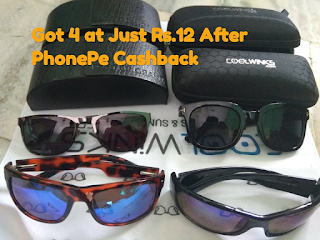 Last month also coolwinks offers similar offer and that time we got 4 sunglasses in just Rs.12 within 2 day after order. Quality is much better than Expected so much get benefit from this offer.